We Sunford Agrochem Private Limited is engaged in providing a wide range of Flowering Stimulant to our customers. 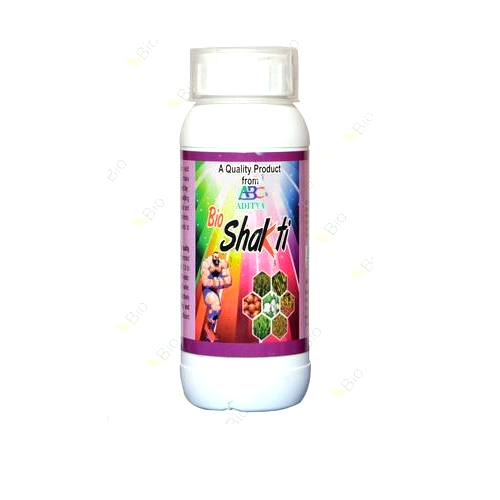 Prevents natural shedding of squares, bolls in cotton, flowers in vegetables. 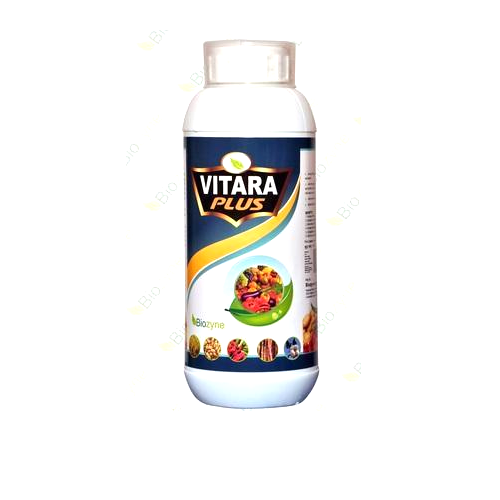 Avail from us efficient nitrobenzene-based flower booster, used in floriculture industry for yielding excellent quality flowers. Increase flowering in the plant. 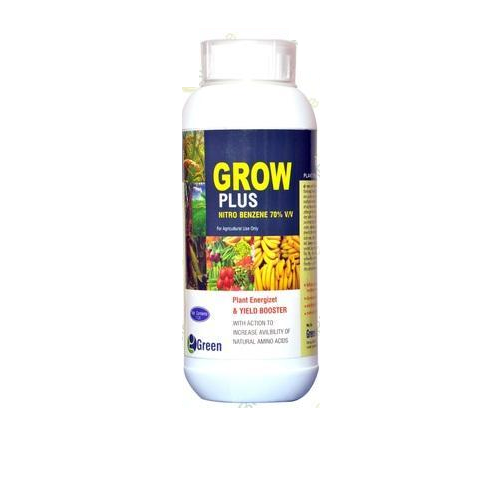 Stimulates cell elongation promotes an increase in yield on account of increase in fruit number and size.